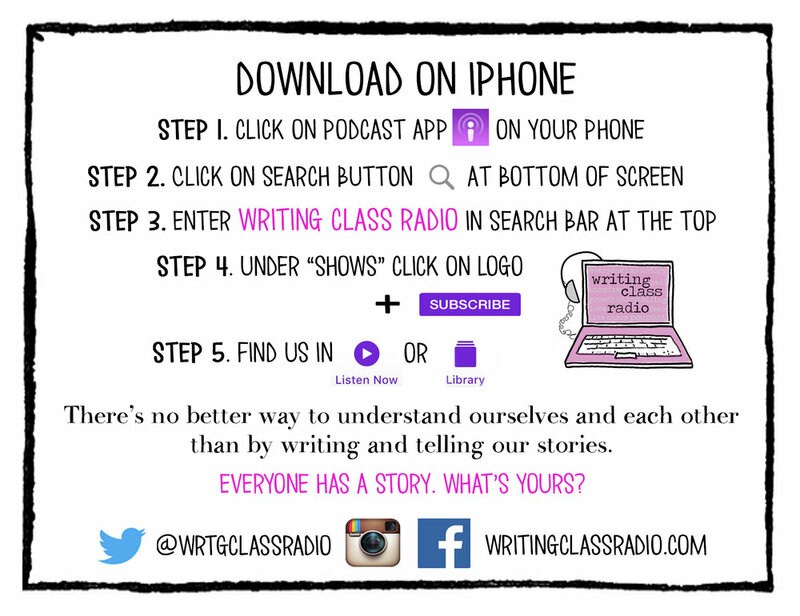 Writing Class Radio#dailyprompt 89. What are your fears? #dailyprompt 89. What are your fears?